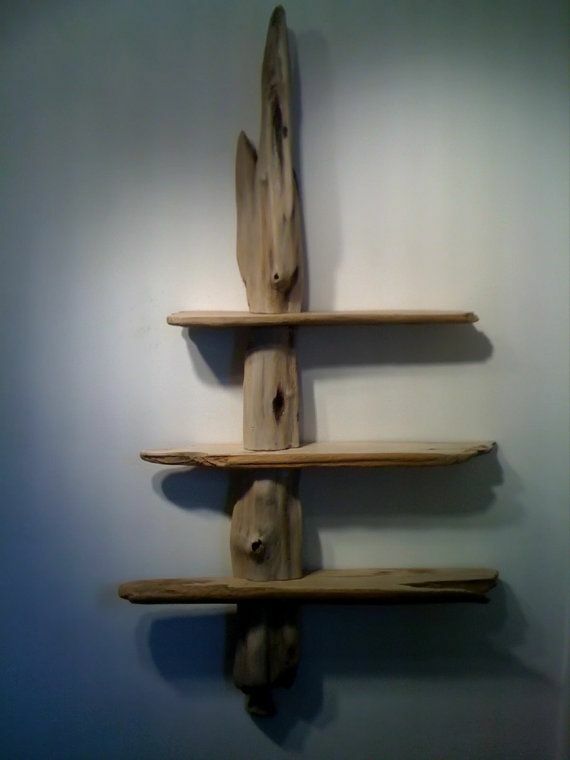 When we talk of art, we mostly talk about things that we can create. 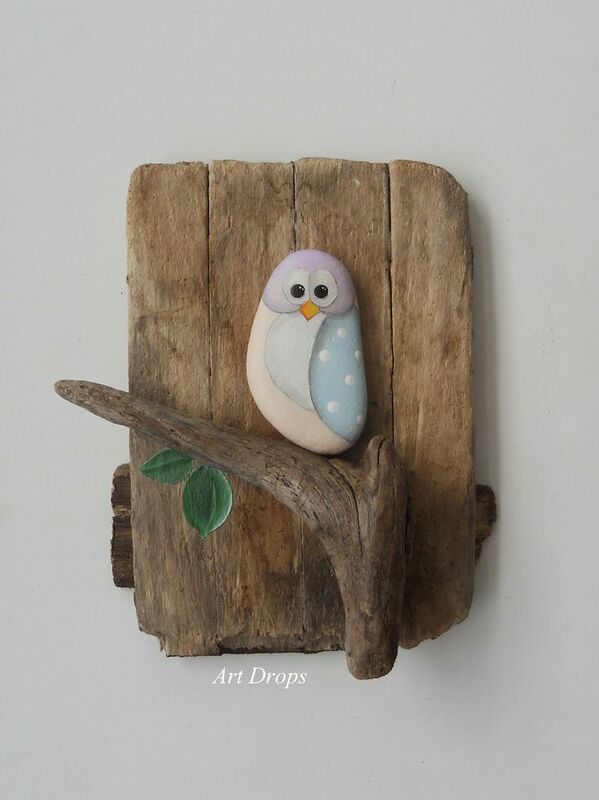 This can be in any form whether it is a painting or sculpture or a piece of music or something dramatic or in the form of clothing that is specially created. While all these things are part of art, there is one more aspect to art that is thankfully more accessible to more people than actual artistic talent or skill is. 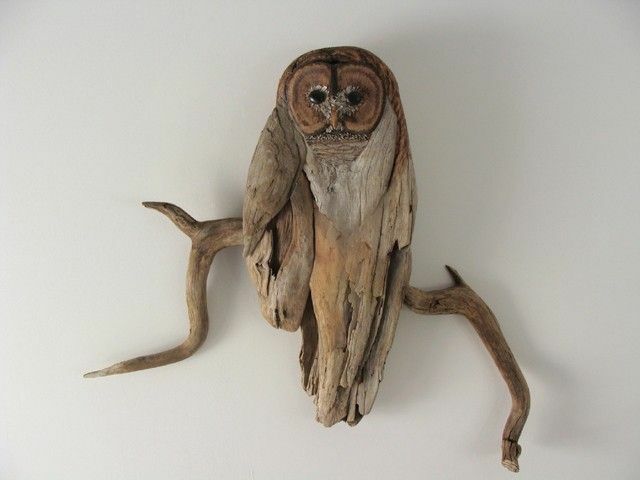 One of the examples that comes to mind when we talk of this aspect of art is that finding the beauty in things like driftwood. 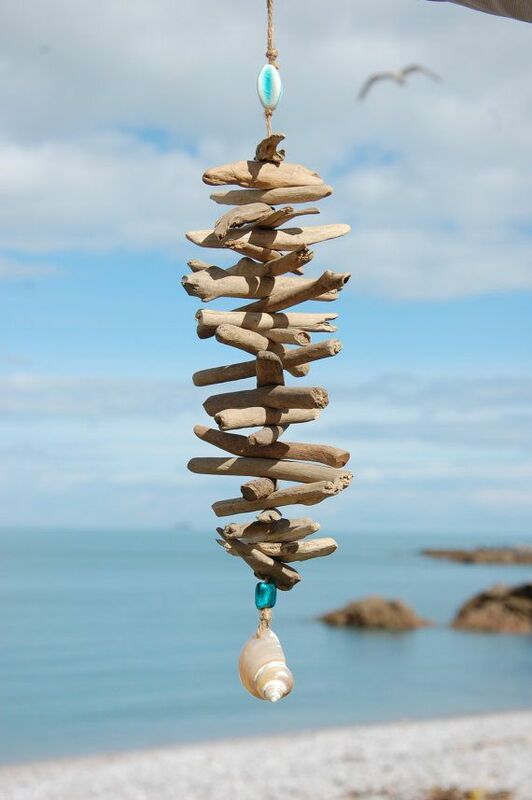 If you have ever wondered what is incidental art and want to discover more about it, then art with driftwood is one of them. In fact, some may go so far as to say that 10 of the most well-known styles of modern painting, would fall into this category. 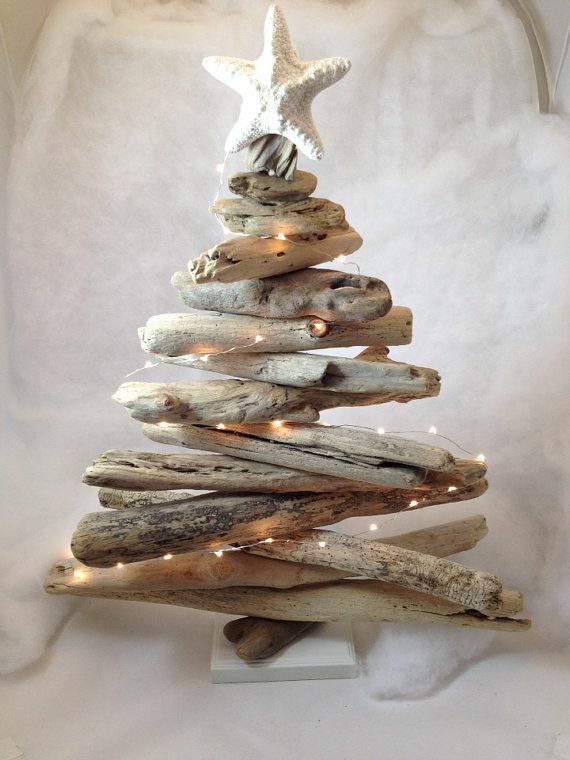 However, this may not be the case but still if you want to create art based on pieces of driftwood then you need to look at colors and the impact they have on art. 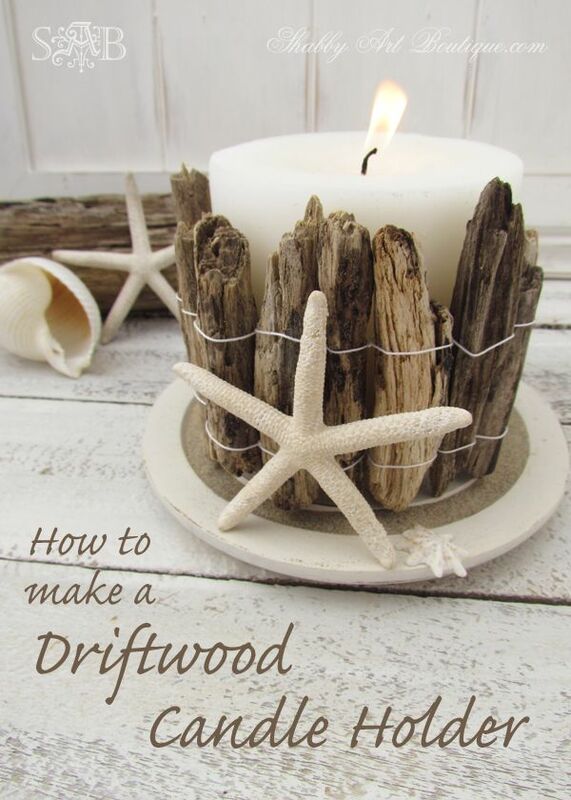 What is driftwood? 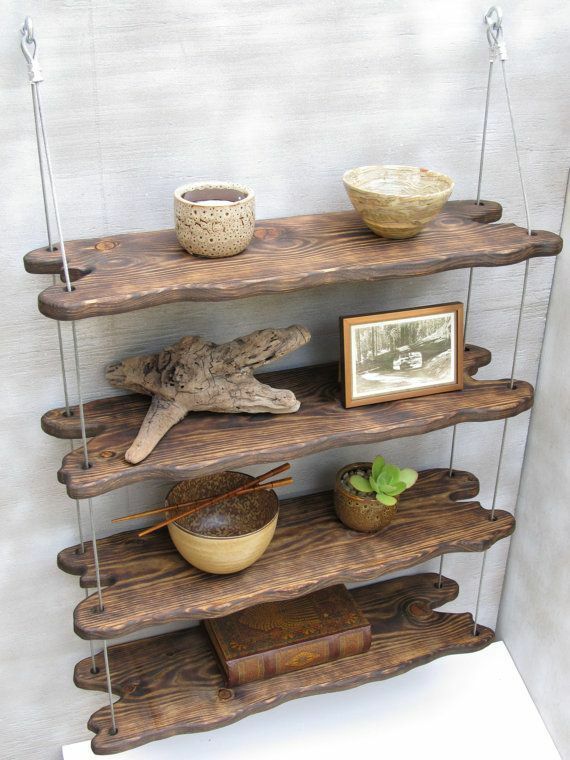 It is simply put pieces of wood that get washed out from the water either in river or sea or some other water body. 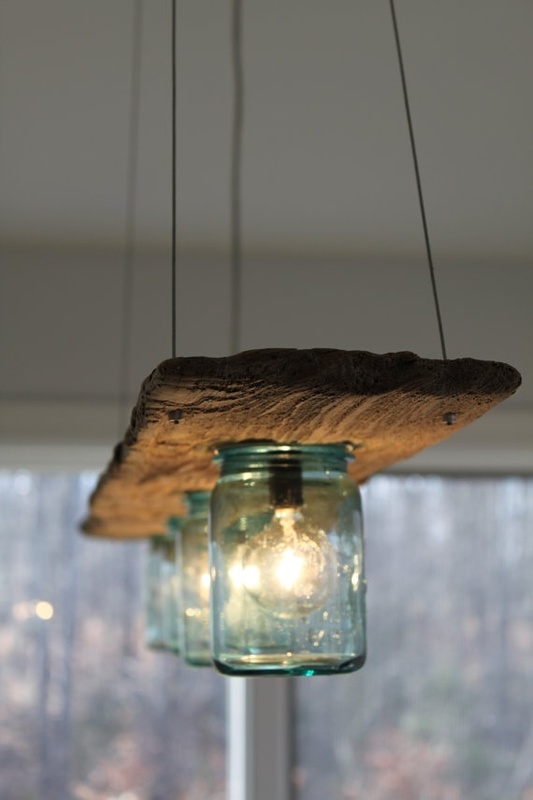 It is as the name suggests, simply pieces of wood that drift towards the shore from water. 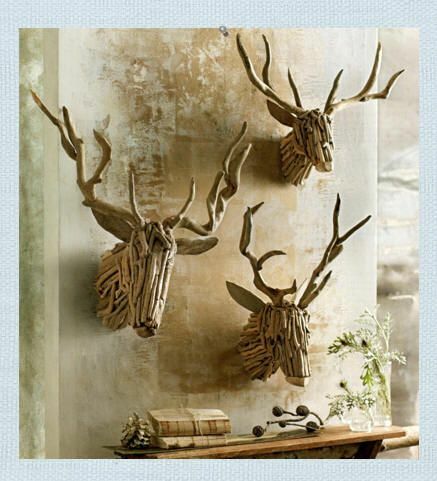 What makes them special from the artistic point of view is that they represent a beauty that is wild and natural. 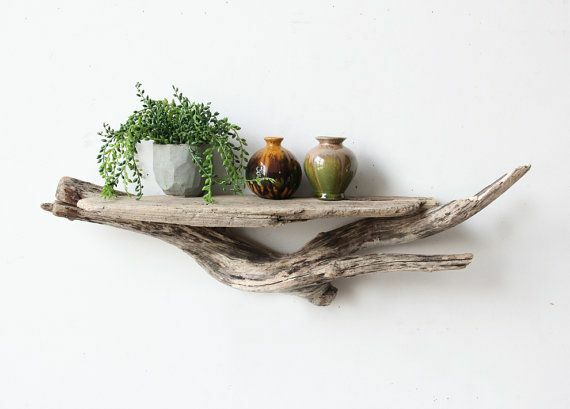 It is purely on the artist’s eye to look at a piece of driftwood, recognize the wild beauty that is contained in this simple piece of wood, and then make the best of it. 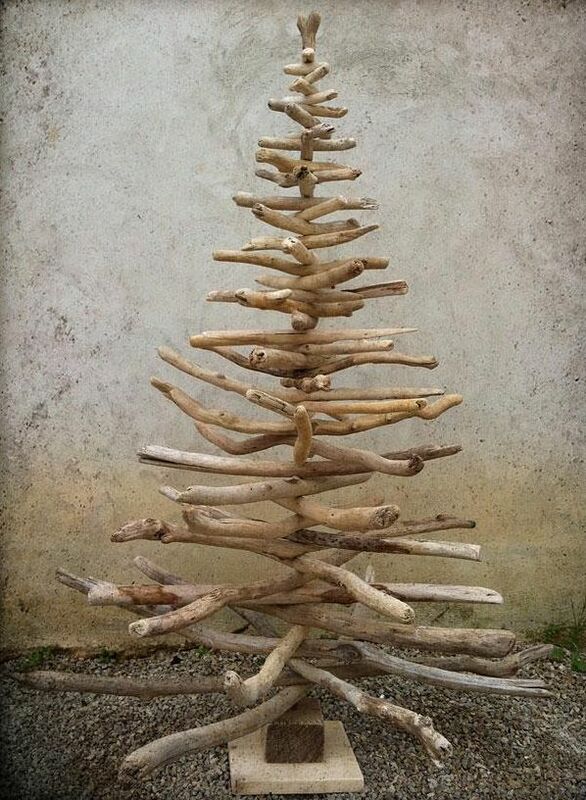 While the beauty of art with driftwood is all about recognizing the beauty within, that does not mean that you cannot polish it and make it better. 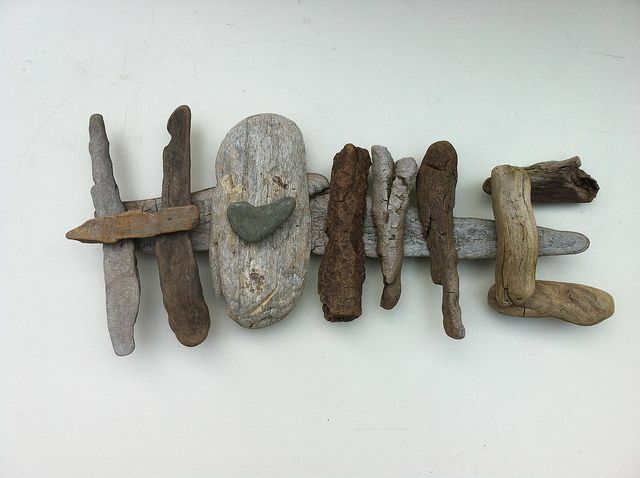 In fact, some pieces of driftwood come into their own with a few special touches. 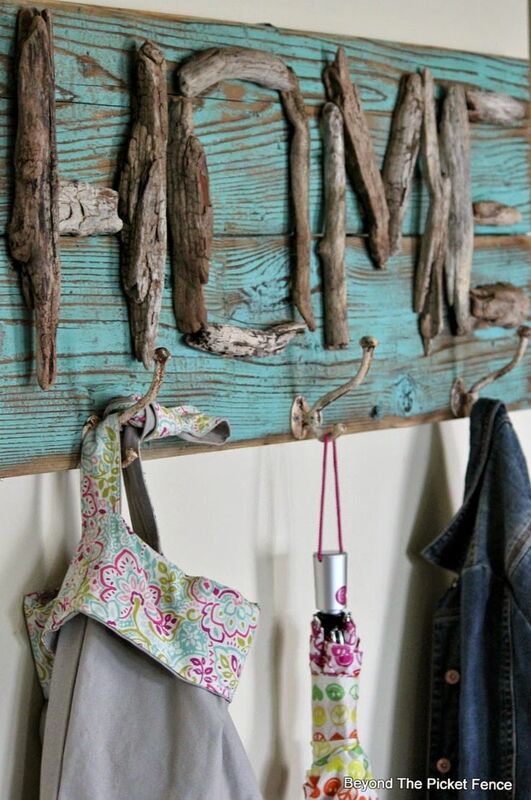 This could mean sanding off a rough patch or applying some kind of polish to enhance the sheen and the patina of the wood. 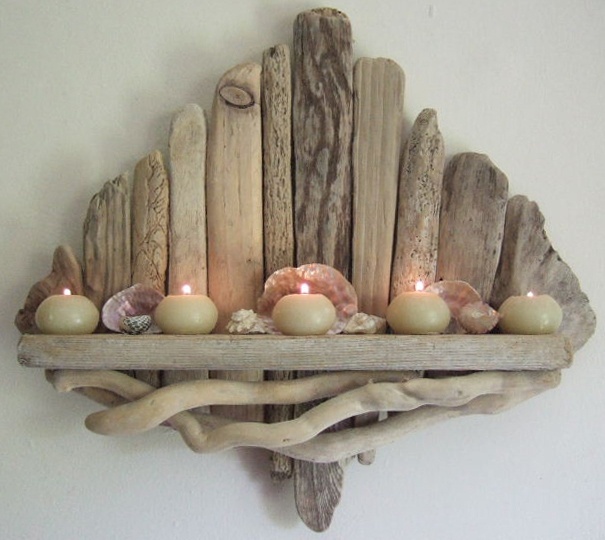 Another way to capitalize on the beauty of a piece of driftwood is also in the way it is placed and arranged. 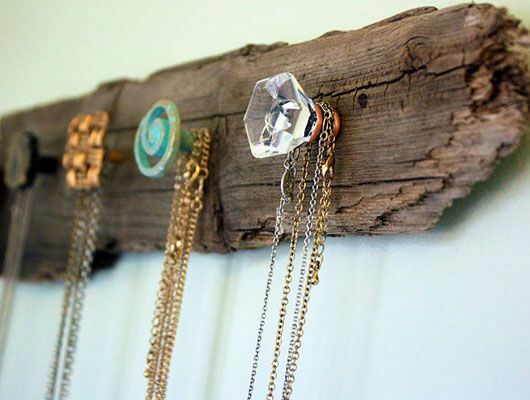 In some cases, people simply clean the piece of driftwood and polish it to place it on a shelf to be looked and admired. 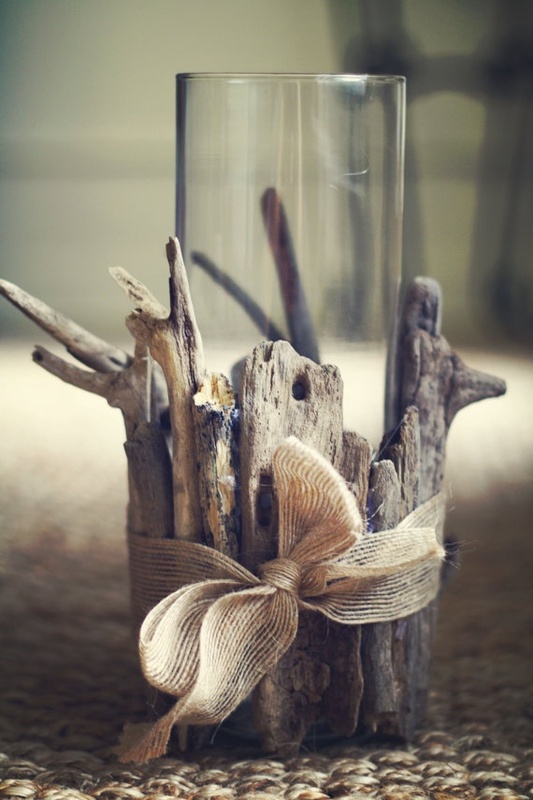 In other instances, the piece of driftwood can be used along with flowers and other things to form a centerpiece on the table. 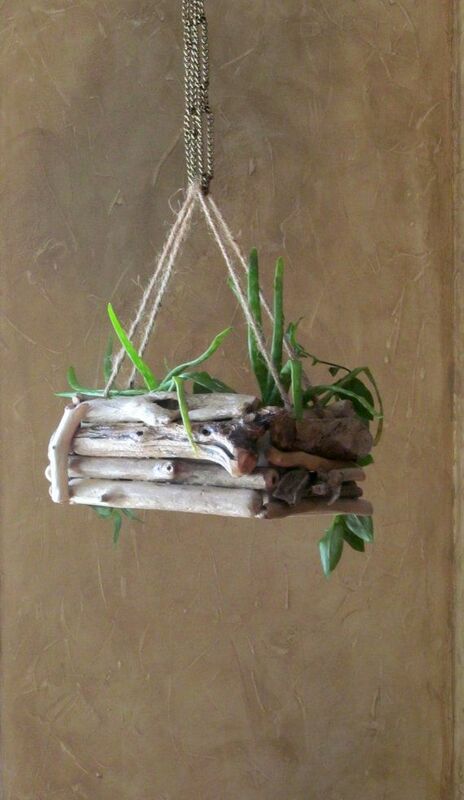 Yet one more way to make the most of the beauty of a simple yet lovely piece of driftwood is to add some more elements from its own environment. 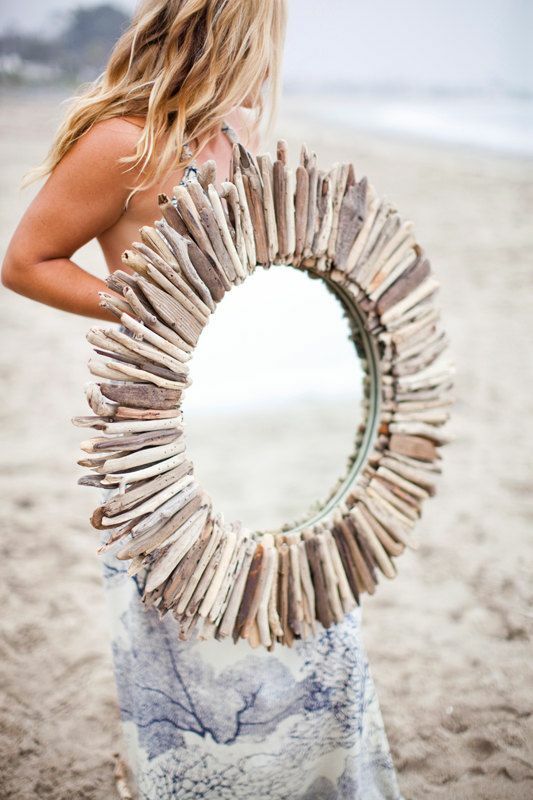 This could be things like stones or pebbles or even shells from the sea. 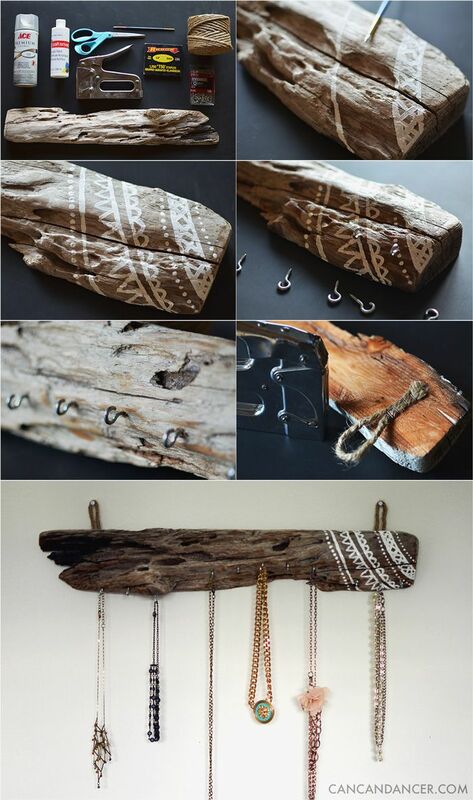 All these can either be used as part of the piece of art that you are creating or as a frame for the piece of driftwood. 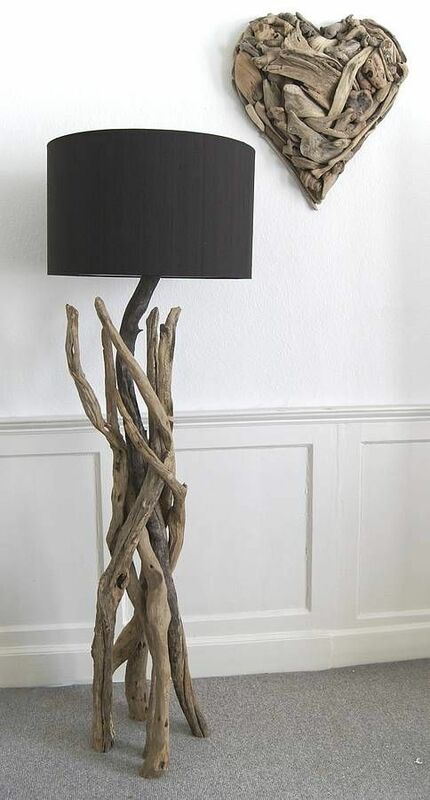 In some cases, the piece of driftwood can be converted into a lamp or even a bouquet. 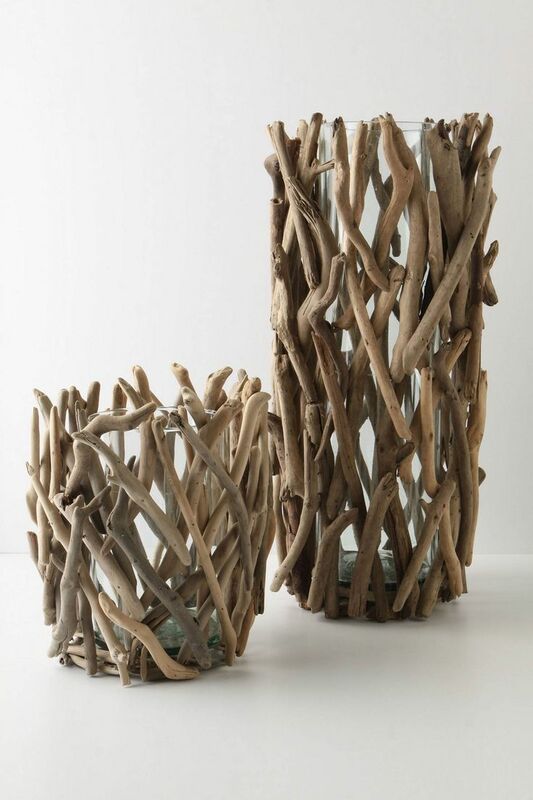 In fact, you can bunch up some smaller and slimmer pieces of driftwood to make a bouquet into a vase. 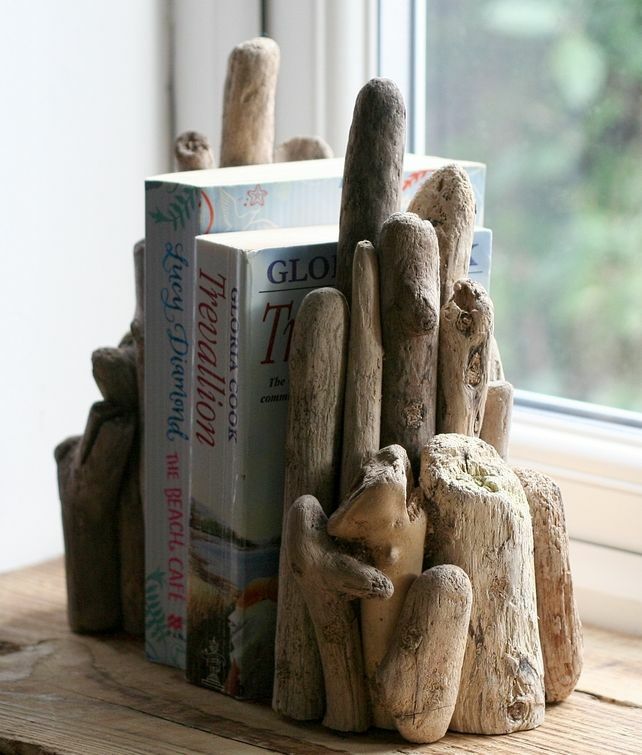 You can also use some relatively flat and roomy pieces of driftwood as a shelf or some sort of stand to place objects on. 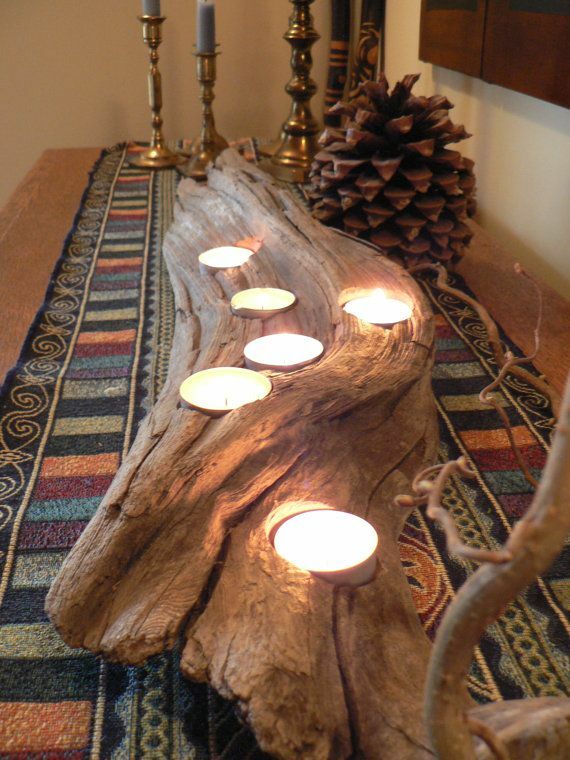 People even use relatively bigger pieces of driftwood as the base of the center table on which you can place a nice sheet of glass. 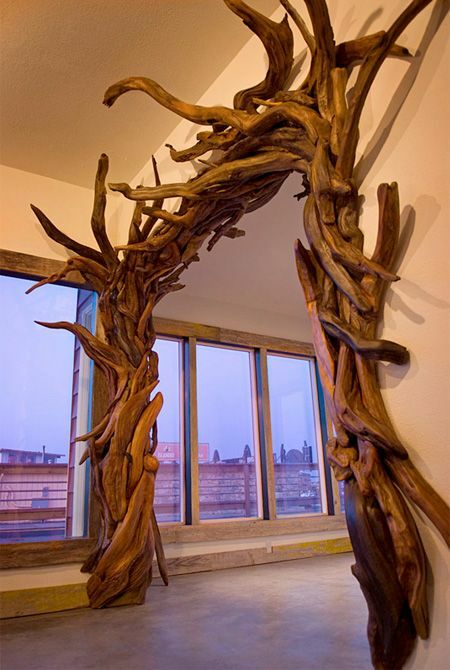 This way this piece of driftwood is being used as a table and also serves as a work of art. 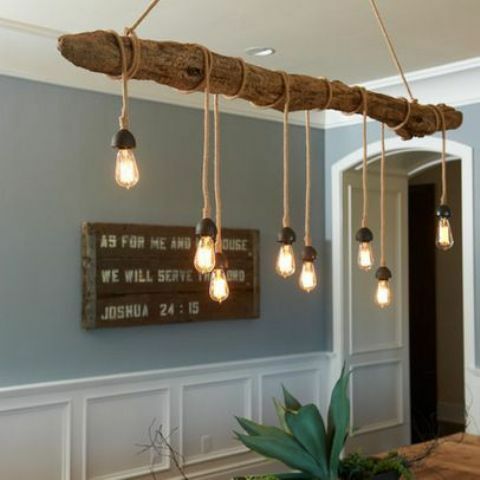 As you can see, there are many ideas that you can come up with when it comes to driftwood depending the size, look and the dimensions of the piece in question.